We are your neighbors – volunteers who are called to serve our community during times of hardship and pain. Answer our call so we can answer yours. You can help by volunteering, by providing financial support, following us on social media, or by participating in community-orientated emergency preparedness training. Without the generous support of citizens, businesses, and civic groups of the Ashburn community, the Ashburn Volunteer Fire and Rescue Department would not be able to provide the quality of service that the community has grown to expect over the last seventy years. 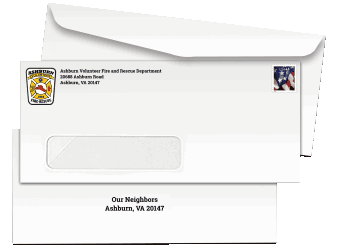 By supporting the Ashburn Volunteer Fire and Rescue Department you will be doing your part to provide emergency and non-emergency services to protect the lives and property of your neighbors in Ashburn and the citizens of Loudoun County. Express your appreciation of AVFRD through a planned gift. Once you have provided for loved ones in your will, you may want to include a gift of money, stock or property to the Department. Your gift will be a lasting tribute to your concern for the Ashburn community, while guaranteeing the Department’s long-term future. For further information on how to include AVFRD visit Planned Giving. Matching gifts provide you with an easy way to potentially double, if not triple, your original donation. Many organizations supplement their employees’ contributions to charitable organizations like Ashburn Volunteer Fire and Rescue Department. 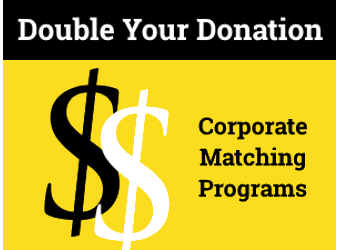 Learn about Corporate Matching and check to see if your company matches gifts here. When you choose Ashburn Volunteer Fire and Rescue Department as your supported Amazon Smile charity, Amazon will donate a small portion of all your purchases made on http://smile.amazon.com to the Department. Learn more about our Amazon Smile program here. Keep an eye on your mailbox for our annual fund letter that includes an update on the department and explains our ongoing funding needs. Your generous tax deductible contribution is appreciated. To read our most recent annual fund letter, click here. Looking for other creative ways to support Ashburn Volunteer Fire and Rescue Department? 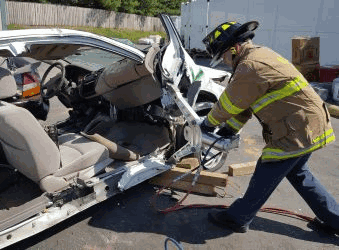 Consider donating an old car, equipment or even a house to be used for training. To learn more about how to donate other items, please visit Other Donations. Looking for family fun, great raffles, delicious meals as local restaurants? Ashburn Volunteer Fire and Rescue Department’s fundraisers are always a good time. Show your support by participating in a current fundraiser. Events can be found here or on our calendar. Do you want to increase visibility for your company and reach new customers? Looking to increase your business’s community involvement and engage your employees in meaningful volunteer work? Partnering with AVFRD is a great way to give back to your local community. 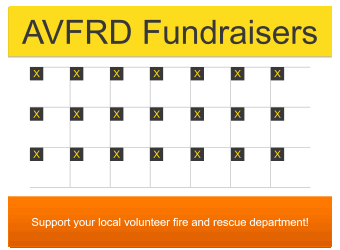 Learn more about becoming an AVFRD Corporate Sponsor here: https://ashburnfirerescue.org/support-us/sponsorship/.